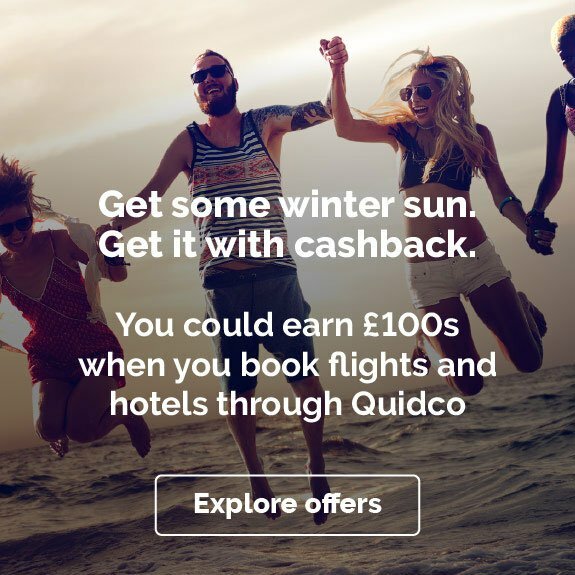 If you cancel your policy within 90 days of the start date you will not receive cashback. 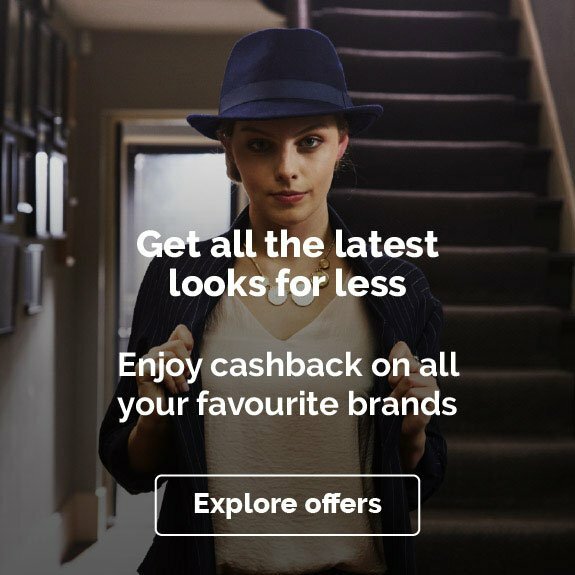 Cashback will not be paid in conjunction with any other offer, voucher or discount code unless listed on this page, or with any other discounts such as staff or student discounts. If you are an existing customer renewing a policy. 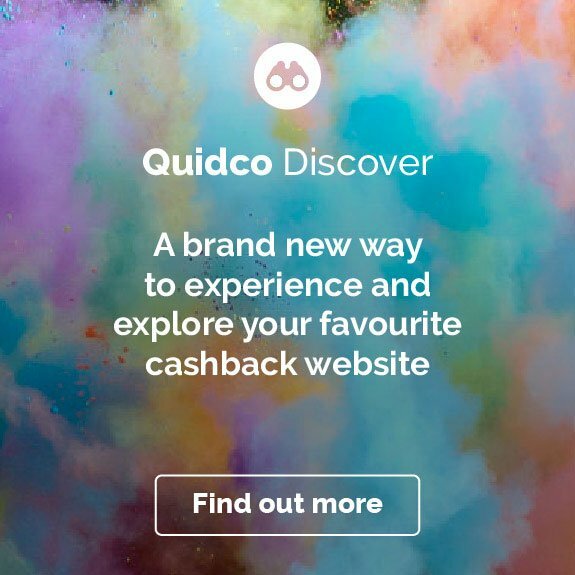 Using a promotional/voucher code not posted and approved by Quidco. If you use a previously saved quote. If you purchase the policy through a price comparison website. This programme is under real-time review. Any transactions that are deemed as abuse will result in your account being removed immediately and all details passed on to the authorities for further investigation. 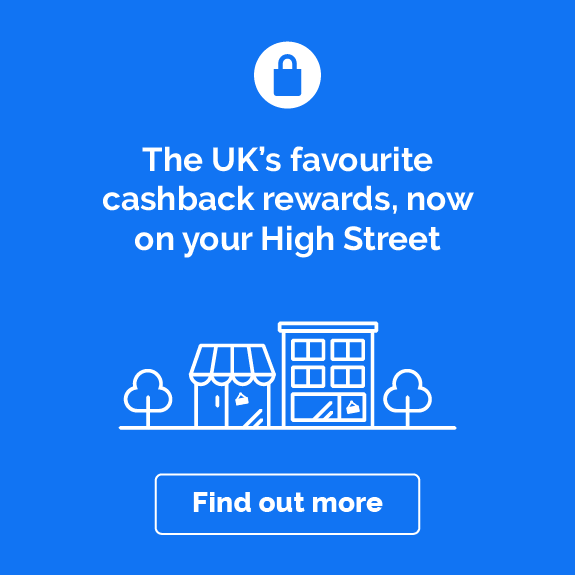 Cashback is only available to new customers. In the event something unexpected happens, there’s a 24 hours claims notification line to assist with your needs. * Exclusions will apply. Please see the British Gas website for full terms and conditions. 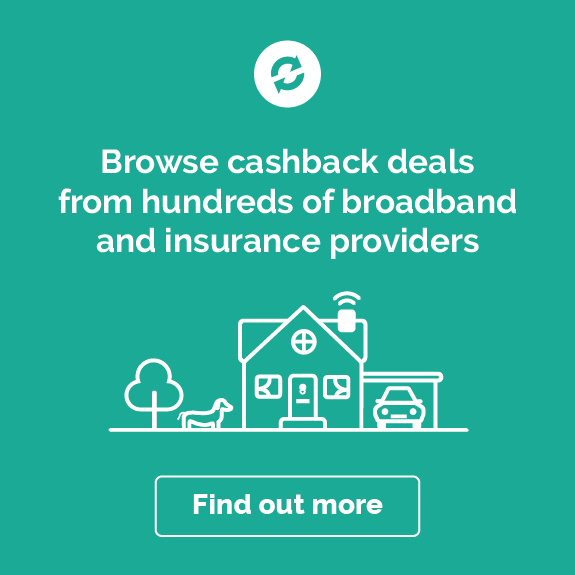 British Gas Home Insurance is arranged and administered by British Gas and is underwritten by a carefully selected insurer. Your policy documents will show who your insurer is. British Gas is a trading name of British Gas Services Limited which is authorised and regulated by the Financial Conduct Authority. Registered in England & Wales (Registered No.03141243). Registered office: Millstream, Maidenhead Road, Windsor, Berkshire SL4 5GD.